Throughout April and May Navajo officials will hold events recognizing Justice Day in all the judicial districts across the reservation. The public is invited to take part as the tribe’s events honor the 150th anniversary of the Treaty of 1868 and 59th anniversary of the creation of the Navajo courts. The Navajo court system was established on April 1, 1959. Before the Long Walk – the forced relocation to Bosque Redondo – the Navajo Nation had its own way of resolving disputes. Issues were talked out, guided by leaders who were selected by community consensus. However, while at Bosque Redondo, the Navajo people were divided into 12 groups, each with a chief. These chiefs would handle less serious offenses of an Army-adopted code from among their own group. All the chiefs would act as a jury for the more serious offenses with the Fort Sumner commander serving as judge. 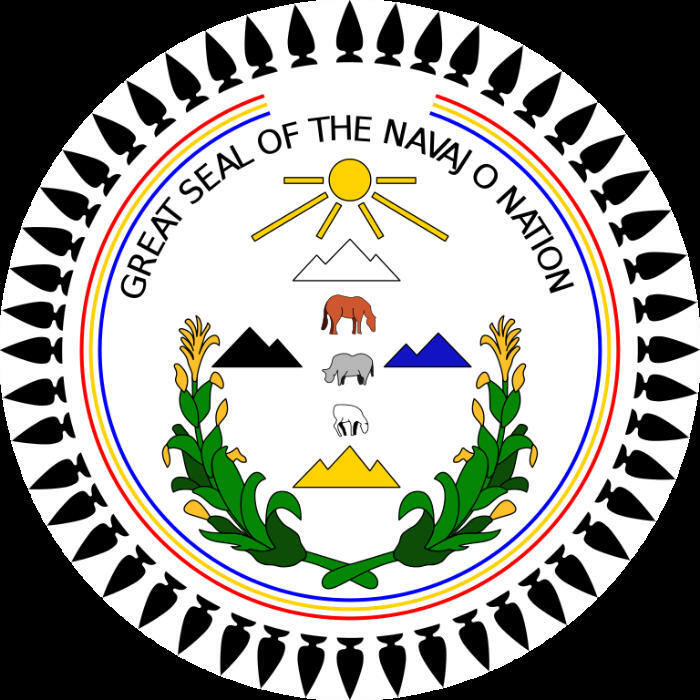 After the Navajo people returned to their homeland, Courts of Indian Offenses, also known as CFR Courts (Code of Federal Regulations), were created by the Department of Interior Secretary. The CFR Courts were established to help do away with customs and practices of Indian people. The CFR Courts lasted from 1883 to 1892 when the Navajo Courts of Indian Offenses were created. The Navajo Courts of Indian Offenses were also courts of the Department of the Interior and were created by the agent assigned to the Navajo people at that time. But in 1958 the state of Arizona attempted to take control of jurisdiction on Navajo lands, citing Public Law 280. In response the Navajo Nation exercised its sovereignty by creating its own tribal court system. Navajo courts are often seen as the flagship for indigenous courts. Many people look to the Navajo court system to protect the sovereignty of all American Indian courts. 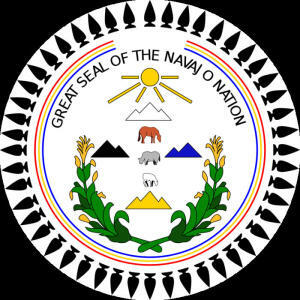 In addition to the courts, the Judicial Branch of the Navajo Nation offers the traditional form of dispute resolution of “talking things out” or hózh̨óji naat’aah (peacekeeping). As part of its function, the Peacemaking Program also provides education on traditional Navajo customs and Diné Fundamental Law. The Judicial Branch will post more information on Justice Day activities on its website, www.navajocourts.org.